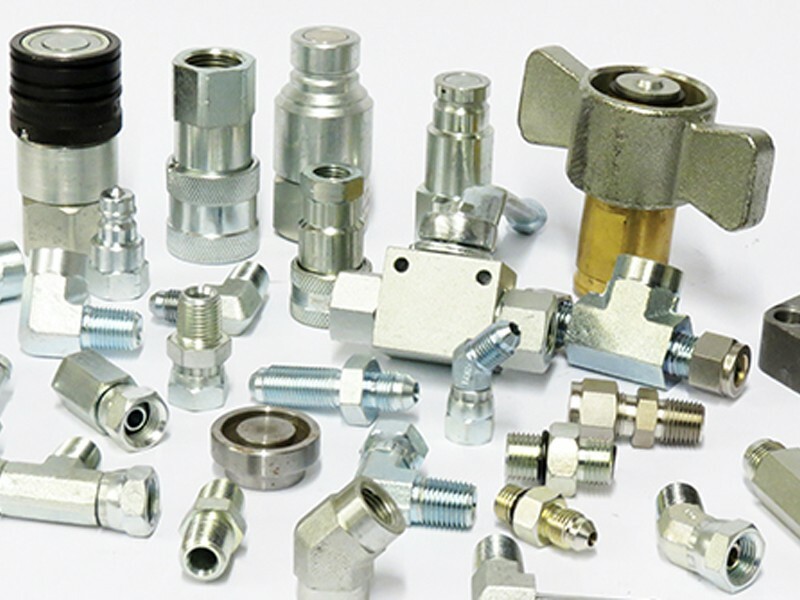 All of our brass push-to-connect air brake fittings meet SAE and DOT specifications. We design our fittings for all DOT and reduce assembly time versus compression style fittings by 90 percent. Our innovated collet design ensures positive grip on the tubing and the rigid stainless steel tube support stays in place for superior side load leakage resistance. Use SAE J844 Type A & B nylon tubing with DOT fittings. This is just the basics of DOT fittings and tubing. Don’t hesitate to contact us here at Bryan Hose & Gasket for more information or to purchase your DOT fittings and tubing today!